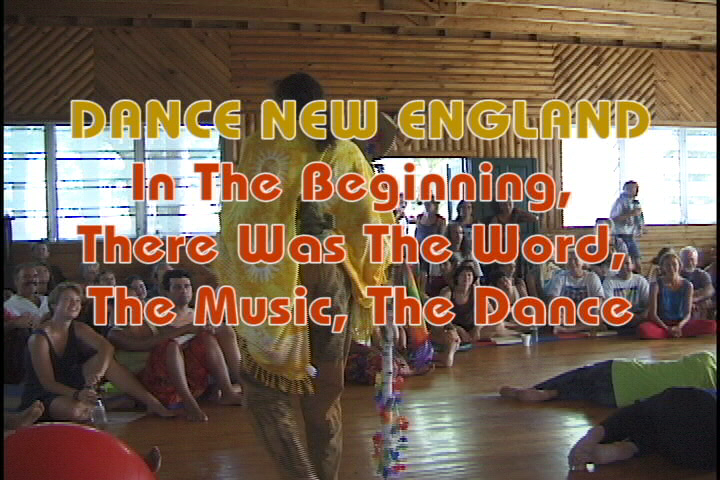 Dance New England, grown out of cooperative dances dating from the ‘70s, offers a social nexus for the thousands who have attended its summer camp and social events for over three decades. Kids are born and integrated into a next generation of lively participants, providing a structure that has not a hint of cult, but requires organizing and hard work, as well as frequent pleasures. Over the years, people come and go, matching their styles, finding romance, facing illness and death, spreading around the country, exemplars of community. The decision-making is fundamentally consensual, women as at least equal in leadership, and the mode of participation, collaborative. The physical nature of dancing carries through to shared work and casual-to-serious relationships and discussions. DNE is a curious combination of presence and physicality complementing continuity and community. For people who love social dancing and hanging out, the summer camp is close to heaven, with enough contact during the year to make it a viable community. Although there is always a West Coast and international contingent, the base of participants is from New England, and their DNE experience of community anchored by local dances in the region. There is a cooperative governance structure, with a Board elected by members at a community meeting, and a slew of year-long social events and dance-related workshops. There is a directory with several thousand names of those who have attended and a core of a few hundred members who provide year-round staffing of various committees. Governance body is elected by membership, many committees and some paid staff make things work or close to it. Annual operating budget slightly over $300K. Classes and workshops are scheduled from yoga in the early morning to late afternoon, with boogies and events (live concerts, talent show, drum circle) at night. 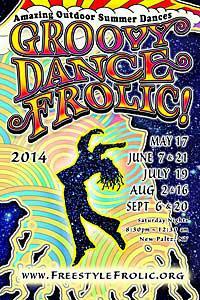 Among the favorite dance forms are Contact Improv and Biodanza.